How to Write in English Well? How to Write in English Well? Hello everybody, Today I am going to writing about an important thing and it is how to write in English correctly. 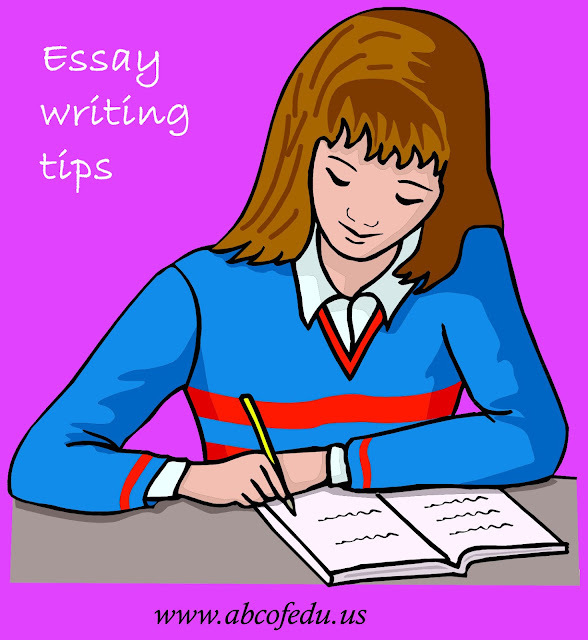 In previous 4 lessons, I have shown you – How to Write short compositions, How to write letter, How to Write an essay and how to write paragraph easily. I hope you have learned well and practice in your home. Always remember that practice makes a man perfect. If you read and learn but not practice, then your learning will not complete. For your practice, I have made a practice section for you so that you can practice from here. How to Write in English Well? Hello everybody, Today I am going to writing about an important thing and it is how to write in English correctly. In previous 4 lessons, I have shown you – How to Write short compositions, How to write letter, How to Write an essay and how to write paragraph easily. I hope you have learned well and practice in your home. Always remember that practice makes a man perfect. If you read and learn but not practice, then your learning will not complete. For your practice, I have made a practice section for you so that you can practice from here. Now lets we learn how to write in English correctly. It is really easy to learn how to write English well. As for all purposes of ordinary conversation and communication with English, only about 2,000 different kinds of words are required. The mastery of just only twenty hundred words, the knowing where we can successfully place them, will make us not masters of the English language, but masters of genuine speaking and writing. A small number, you will say, compared with what is in the dictionary at all. But nobody ever uses all the English’s words in the dictionary or could use them did he live to be the age of Methuselah, and there is no necessity for using them. Now it is easy to learn from English vocabulary. There are actually upwards of two thousand words in the recent editions of the large dictionaries, but the one-hundredth part of this number will suffice for all your wants for English writing skill. Yes, you may think not, and you may not be content to call things by their common names generally. You may be ambitious to perform superiority over others and display your learning or your pedantry and lack of learning capacity for learning English. For instance, you may not want to call a spade a spade generally. You can also prefer to call it a spatulas device for abrading the surface of the soil at all. However, to stick to the old familiar method, simple name that your grandfather called it. It has stood the test of time and old friends are always good fans for enhancing your skill. The good English grammatical formation of the English language, so that one can acquit himself as a correct conversationalist in better society or be capable to write and express one’s thoughts and ideas upon paper in the right manner, may be acquired in a few lessons. It is the main purpose of this book, as briefly and concisely as possible by time to direct the reader along a straight service, pointing out the little mistakes he must avoid and providing him such assistance as will allow him to reach the goal of a correct knowledge of the English language. It is not actually a Grammar in any sense of post pointing by the way in the right direction. By following these rules one can obliviously gather the idea of learning the capacity of Speaking and writing English. I hope now you can guess how to improve your writing skills in English well. I also suggest you to read our all lesson of English writing skills section to improve speaking and writing in English. Oh yes, don’t forget to share to yours on facebook, twitter or G+. Thanks you very much for your valuable information which I was looking for. This article "How to Write in English Well" is very helpful for me which I was looking for. Knowledge World: How to Write in English Well?